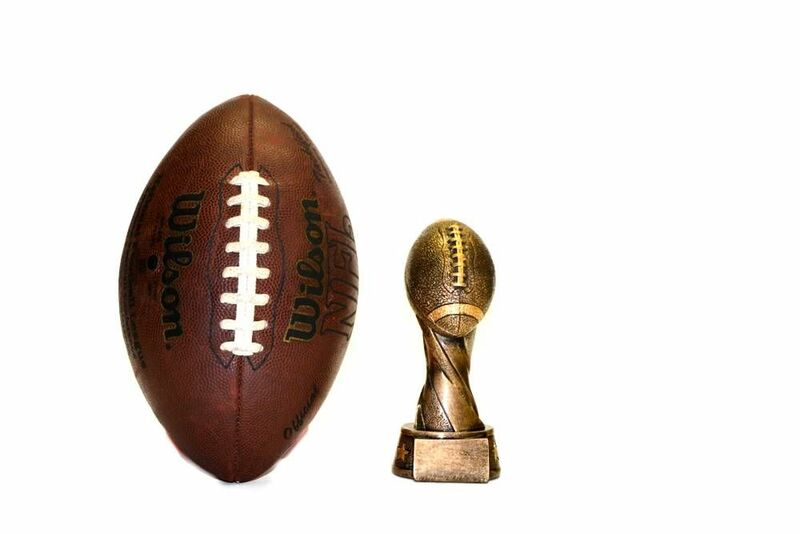 The World Cup football trophy stands 7.25 inches tall. 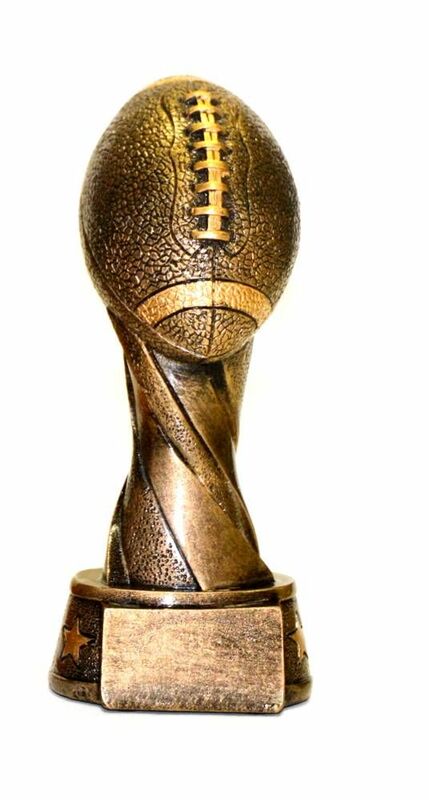 This is a great trophy for your leagues winner, runner-up or basement dweller. The plate will have your custom information League name, year, coach's name, team name, etc.